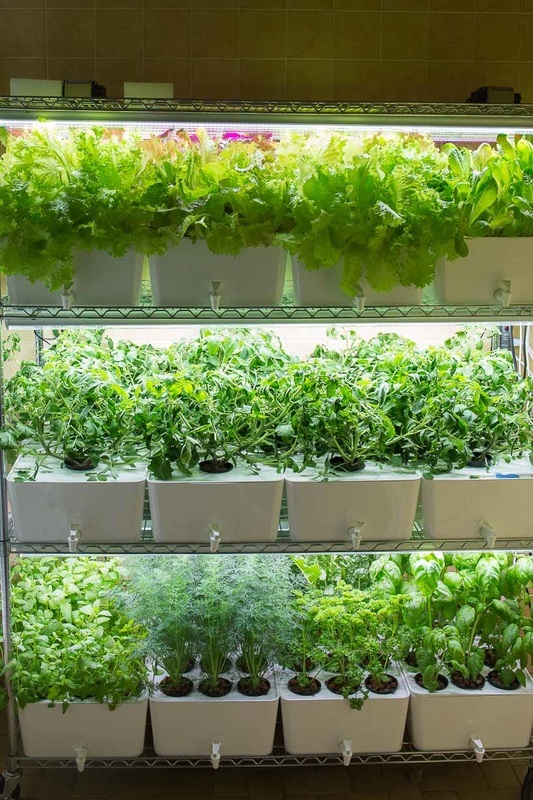 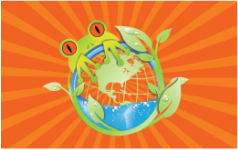 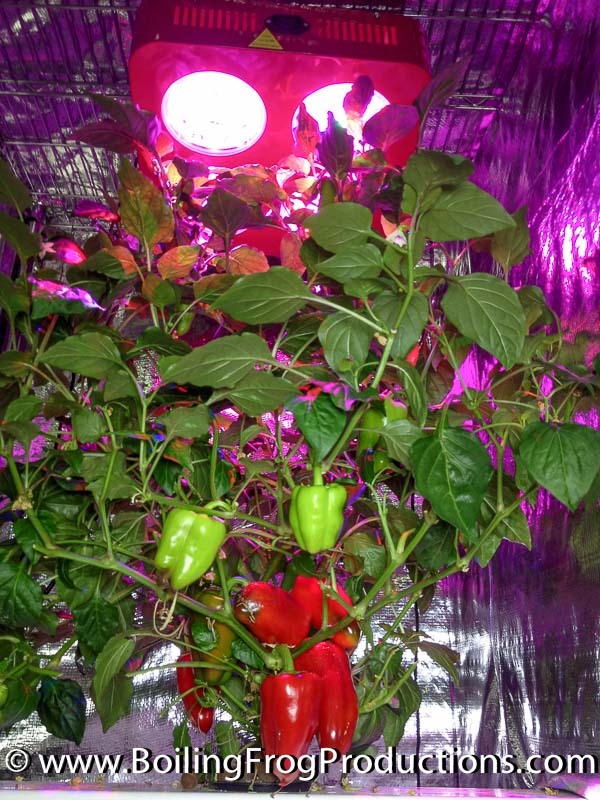 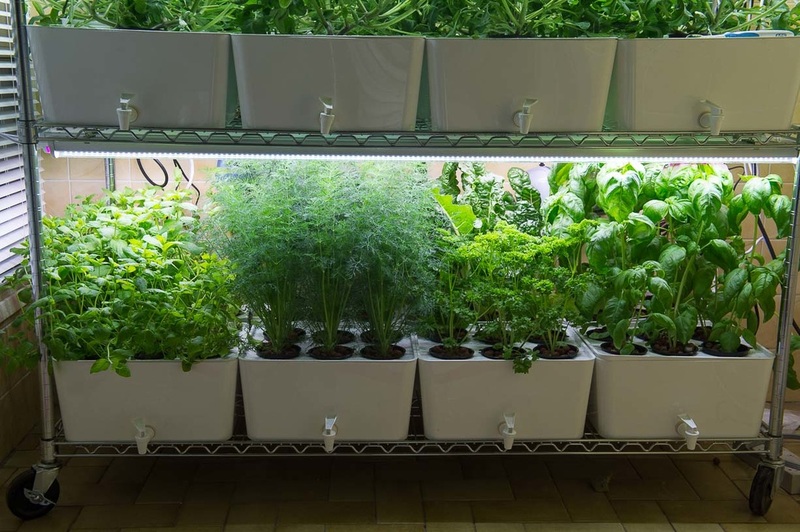 LED grow lights have made huge advancements and the Boiling Frog® LED grow lights surpass the performance of both metal halide and high pressure sodium grow lights. From the 1960's to the present, greenhouses have typically used high-pressure sodium and metal halide lights to grow plants. 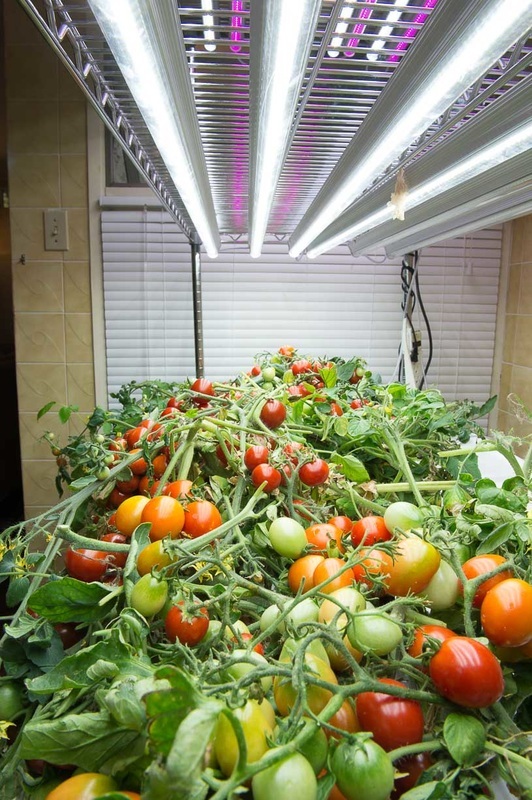 The downside is that these lights usually need to be replaced annually at significant expense, they produce a good deal of heat, and they have high energy demand. 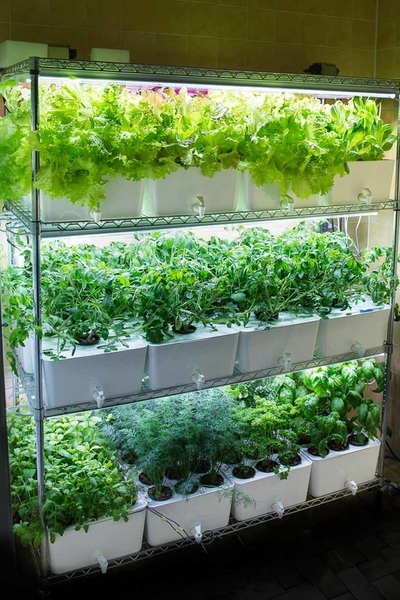 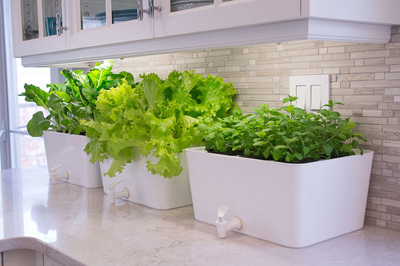 In addition, the light spectrum they produce includes some wavelengths that plants cannot use for photosynthesis, so there is an element of "waste". 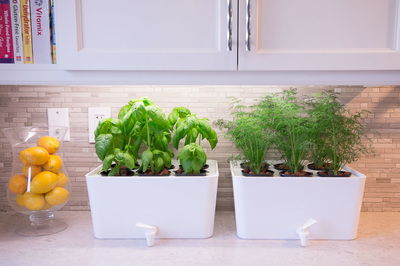 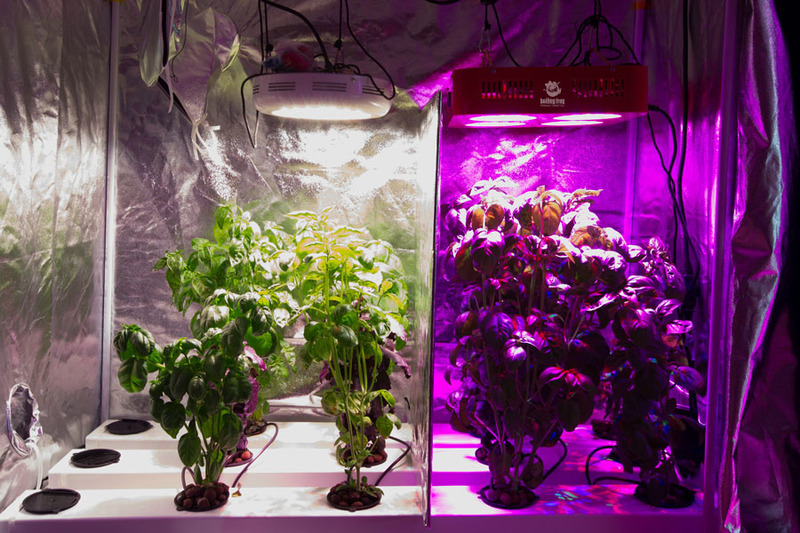 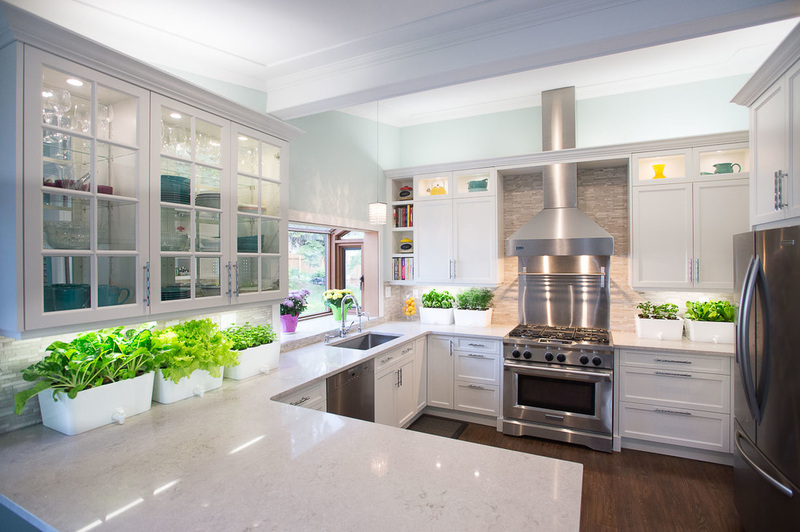 LED grow lights are 100% mercury-free. 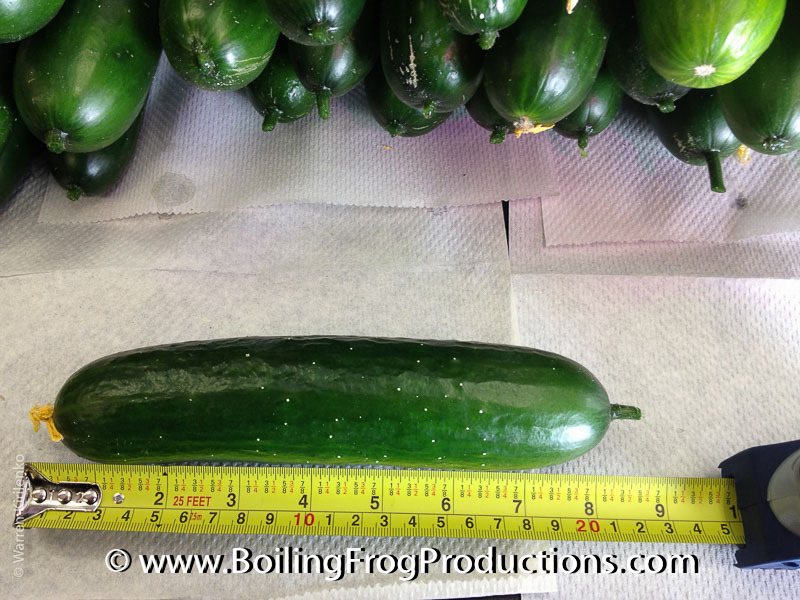 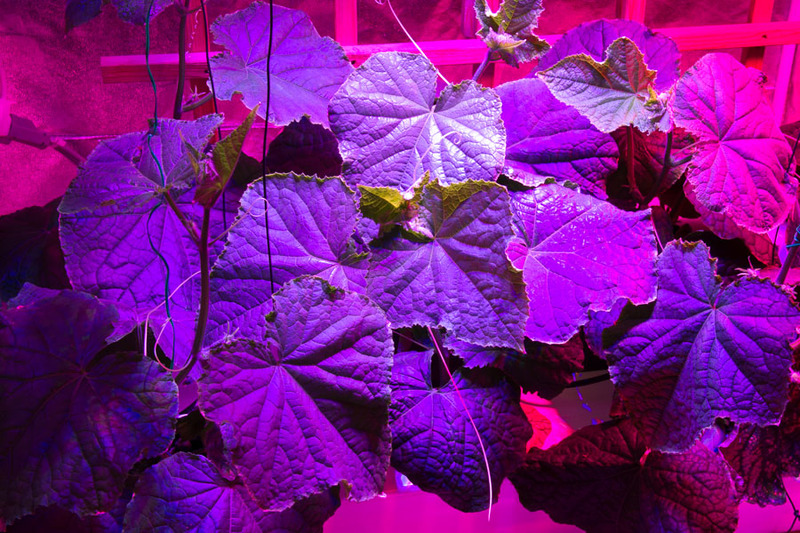 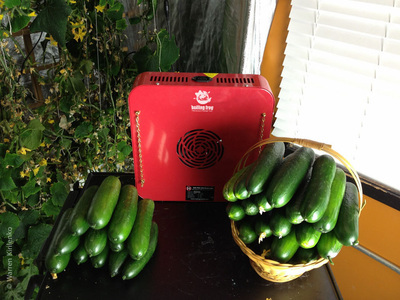 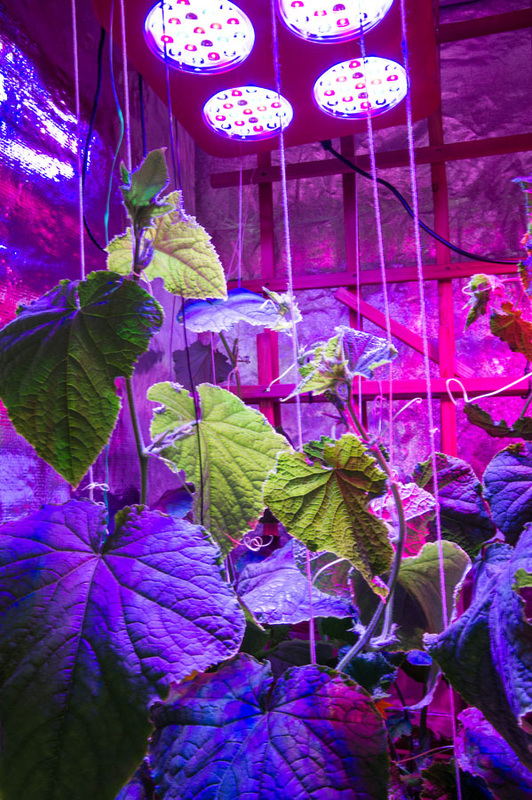 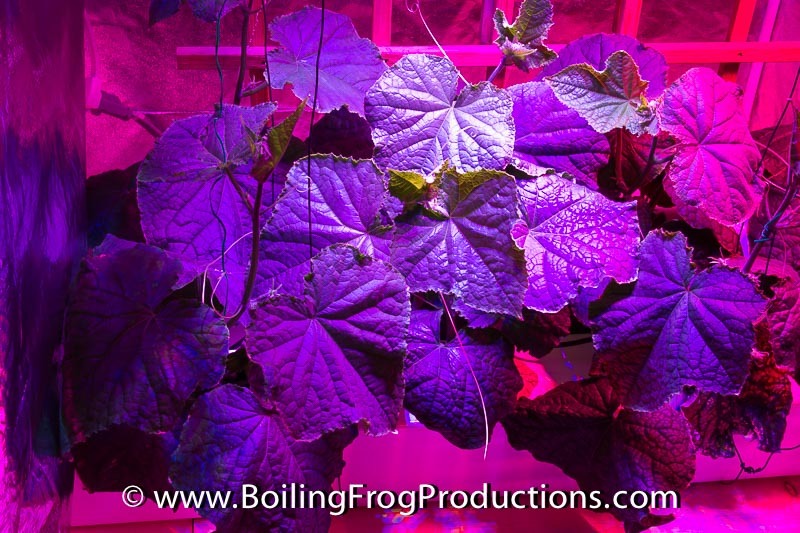 The LED grow light used to grow cucumbers was a 140-X2 Pro Extreme. 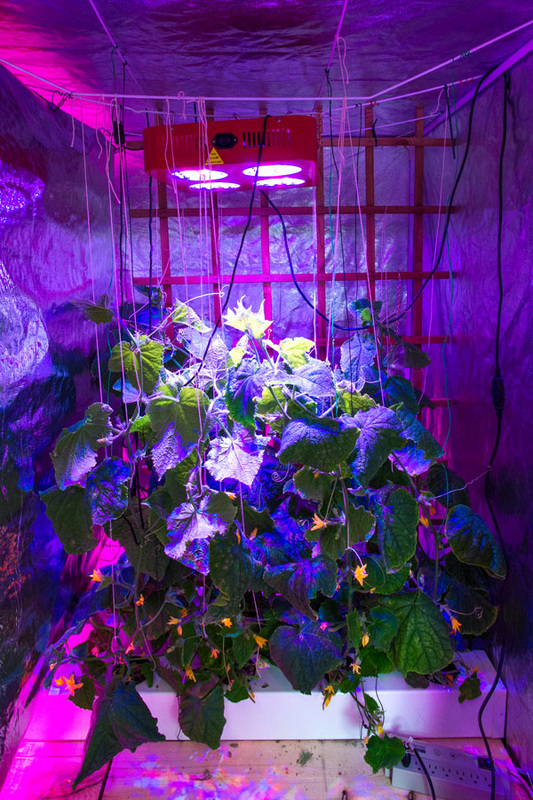 This light uses 84 3-watt LEDs that have a power draw of 140 watts. 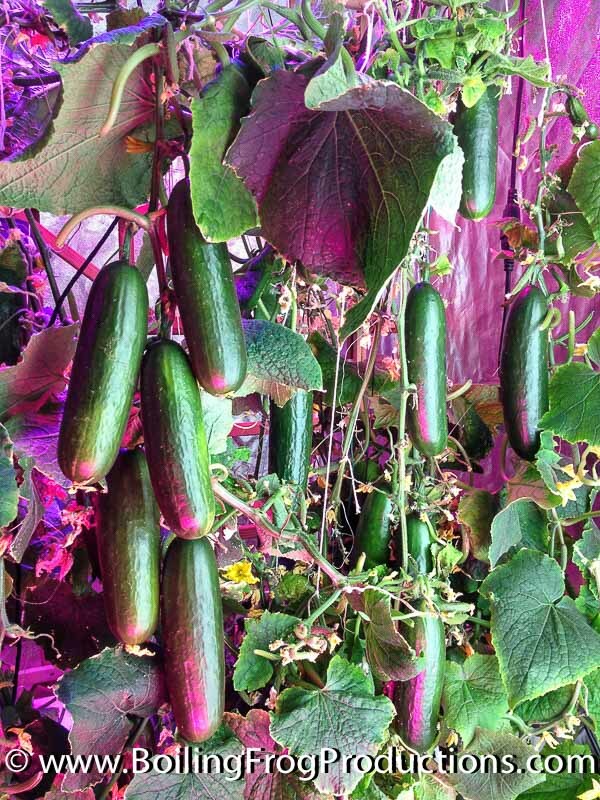 Cucumbers are a fruiting plant that produce very large leaves. 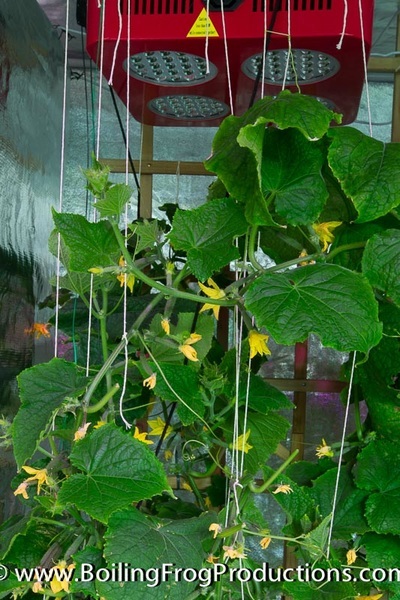 The leaves on the vine block much of the lower canopy and the 3 watt LEDs are able to penetrate the canopy to produce large fruiting cucumbers. 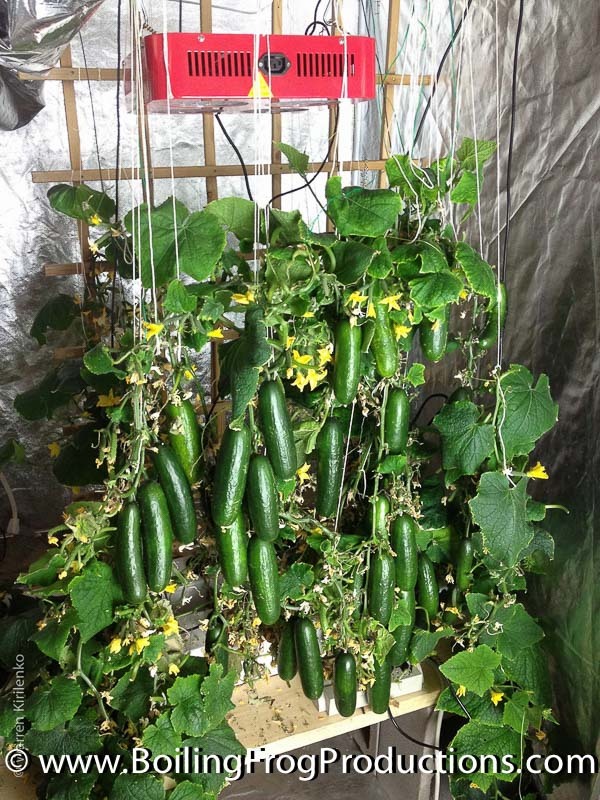 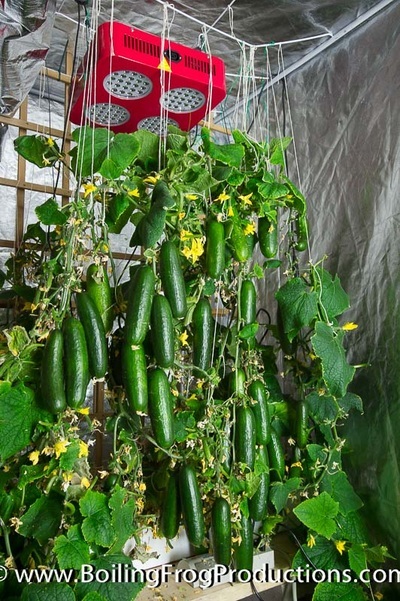 The variety of cucumbers that we used was call picolina, which has made growing cucumbers indoors much easier as it is a self-fertilizing variety. Be sure to check out the video below to see how the 140 X2 Pro Extreme performs. 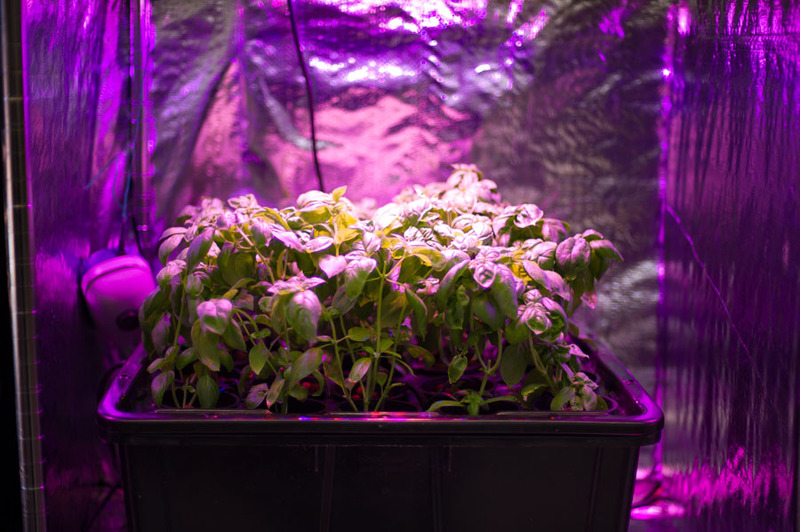 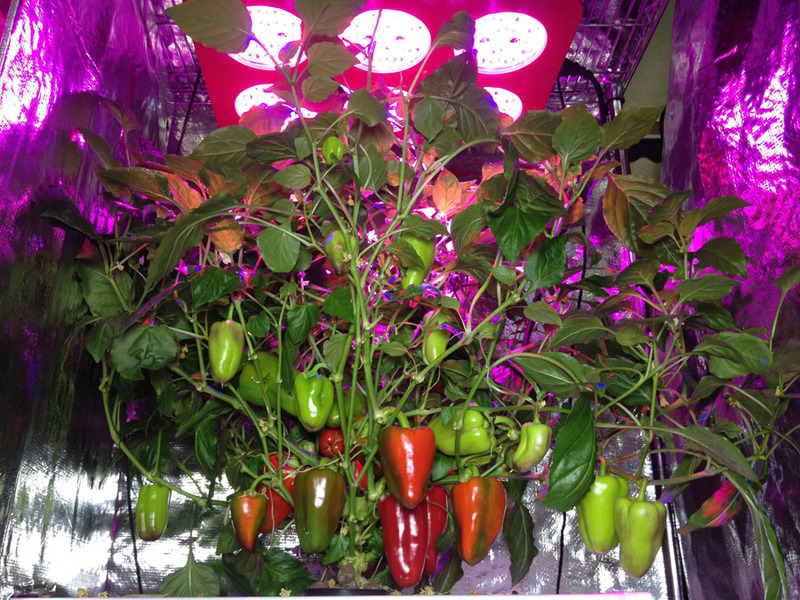 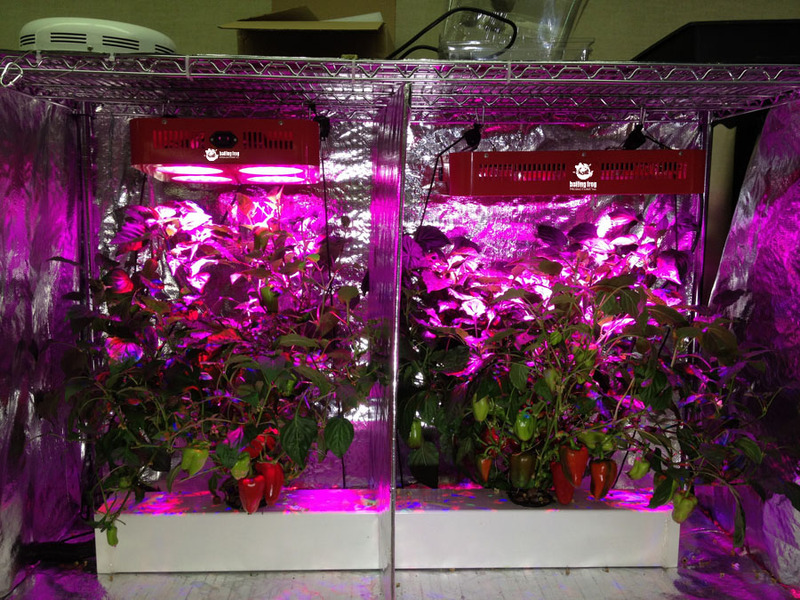 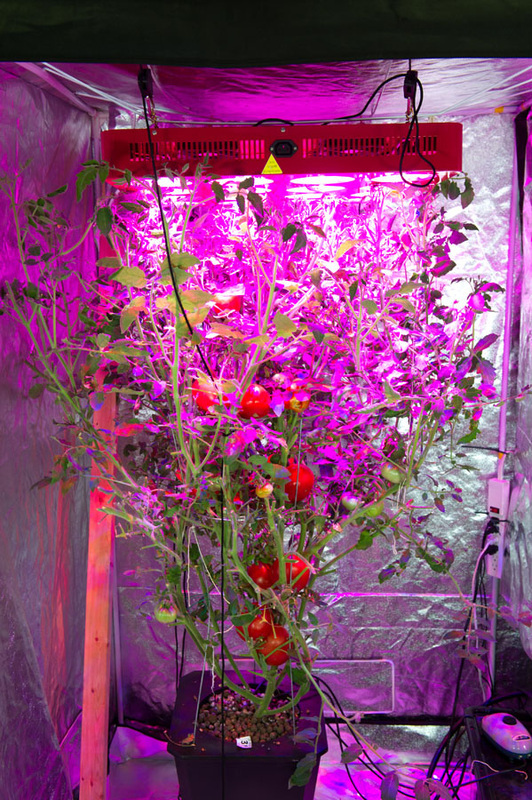 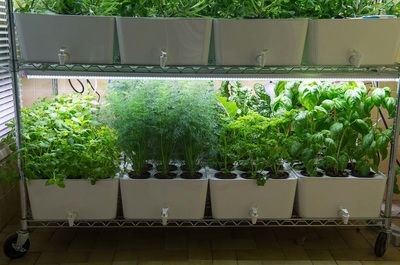 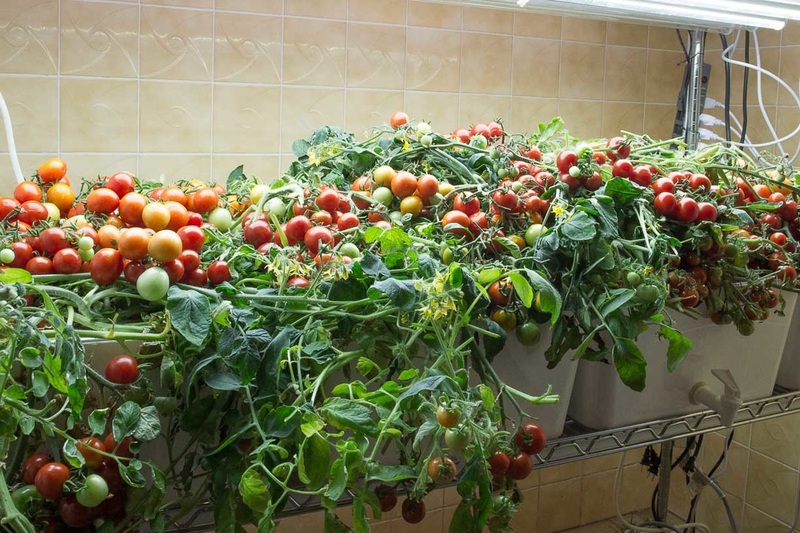 The LED grow light used to grow field tomatoes was a 600X2 Pro LED Grow Light. 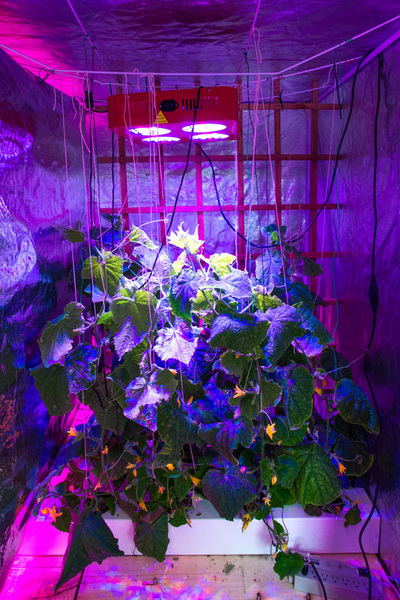 This light uses 336 3-watt LEDs that have a power draw of 1.67W per LED. 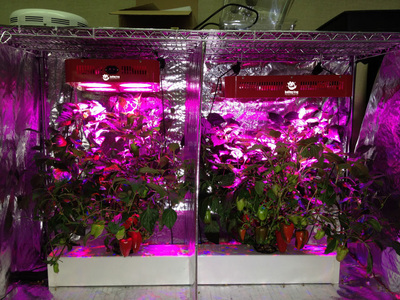 The 3 watt LEDs have great canopy penetration power. Field tomatoes are a tropical plant that have one of the highest needs of light for large fruit development. The 600X2-Pro Extreme has the strength and penetration capacity to successfully grow large field tomatoes indoors!